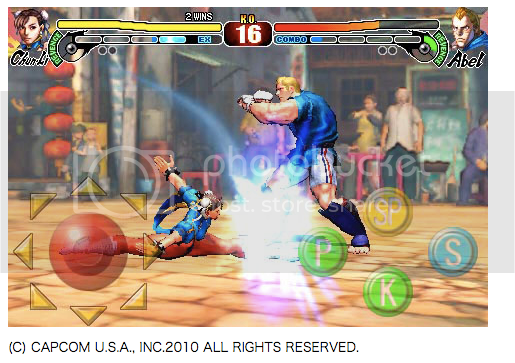 Just wanted to give everyone a heads up regarding the iPhone version of Street Fighter IV. The multiplayer mode looks smooth but I'm still not sure how responsive the controls are gonna be, but who cares right? I'm still going to try it anyway. Check the break for the official trailer from Capcom. Check the source link for a ton of screen caps for each character.